DIY is going to Nashville. This week, the network announced their new series, Nashville Flipped, will premiere in April. The series features contractor Troy Dean Shafer renovating rundown homes in the Tennessee city. Nashville Flipped premieres on April 13th at 10 p.m. ET/PT. New York [For Immediate Release – March 17, 2016] Historic homes in Music City are returned to their former glory in DIY Network’s new series, Nashville Flipped. Premiering Wednesday, April 13, at 10 p.m. ET/PT, the series stars Troy Dean Shafer, a contractor who rebuilds rundown homes in the city’s historic communities. The nine-episode series follows Troy and his team, including designer Julie Couch, as they peel back layers of previous renovations, such as wood-paneled walls, bad paint and worn carpeting to reveal the original beauty of these forgotten homes. What do you think? 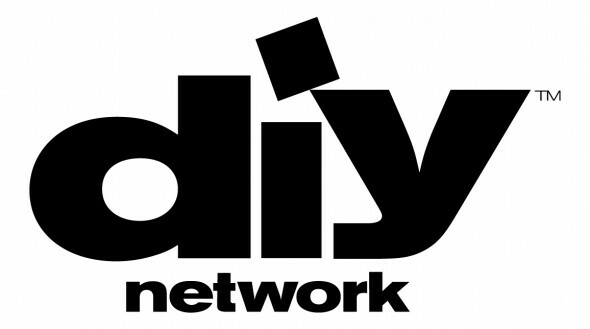 Do you watch DIY Network? Will you watch Nashville Flipped? More about: DIY TV shows: canceled or renewed?, Nashville Flipped, Nashville Flipped: canceled or renewed? Renew Nashill Flipped us a very enjoyable sjow. I like to watch it. Please renew. I just watched PART of an episode of Nashville Flipped. One host was bringing marble counter tops to the site. He just HAPPENED to take a curve in the road too fast and the camera just HAPPENED to see the accident where the slab of marble flew from the truck and almost overturned it STAGED??????? Just watched “Nashville Flipped” for the first time. I enjoyed it so much I watched four episodes in a row! Absolutely will watch the second season of Nashville Flipped. Can’t wait – one of your better shows for sure cause it’s real & I am a Tennessean from the Nashville area.